The degree of mistrust between communities and law enforcement is high and seemingly getting higher. In Ohio, Gov. Kasich launched a task force and resulting advisory board aimed at figuring out the problems and working toward solutions. 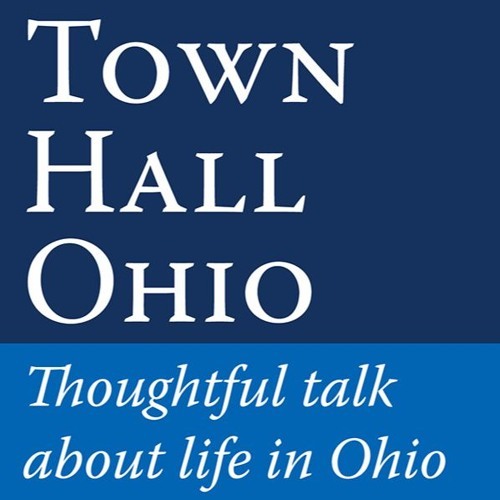 Our guest to help us better understand the problems and the search for solutions is Mr. Karhlton Moore, executive director of the office of criminal justice services within the Ohio Department of Public Safety.